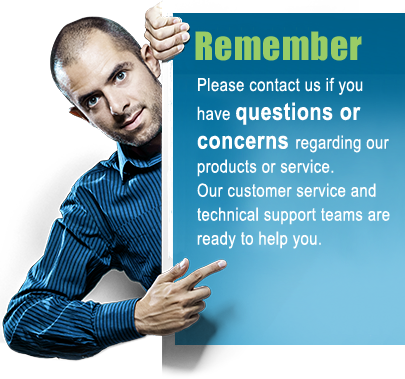 Most modern laptop computers have Bluetooth built-in but not all desktop computers have Bluetooth; so to Bluetooth enable a desktop computer (or a laptop without Bluetooth) you can use a USB Bluetooth dongle. The dongle we have here is a USB Bluetooth version 4.0 dongle which means that it confirms to the latest Bluetooth version 4 BLE Low-Energy specification which makes it compatible with most newer devices which has Bluetooth 4.0 such as iPhones, Androids and most newer handheld devices, tablets and computers. This USB Bluetooth 4.0 dongle has a Class 1 a rating with a maximum range of up to 160 feet (50 meter) under good conditions and line-of-sight. Under less than good conditions the range is shorter. The range depends a lot on the environment. 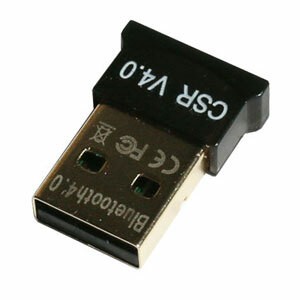 Bluetooth 4.0 is backwards compatible with 2.1 so you can use this dongle with all your existing Bluetooth version 2.1 devices. It is a good solution for communicating with our Serial to Bluetooth v. 4.0 adapter but it can also be used with other v. 4.0 devices for audio, keyboards, headsets etc. 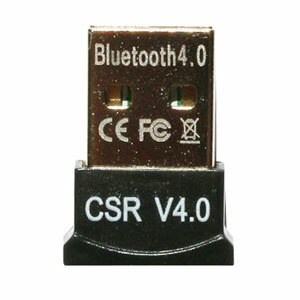 Windows built-in Bluetooth drivers and manager will work fine with this dongle but a full copy of 'CSR Harmony Bluetooth Stack' for Windows is included with the dongle.